Start taking classes at Black Tiger Martial Arts and other studios! Black Tiger Martial Arts, an established self-defense training center in Houston, are members of UMA Taekwondo Association, UMA Hapkido Association, Houston Taekwondo Association, Kukkiwon and World Taekwondo Federation. 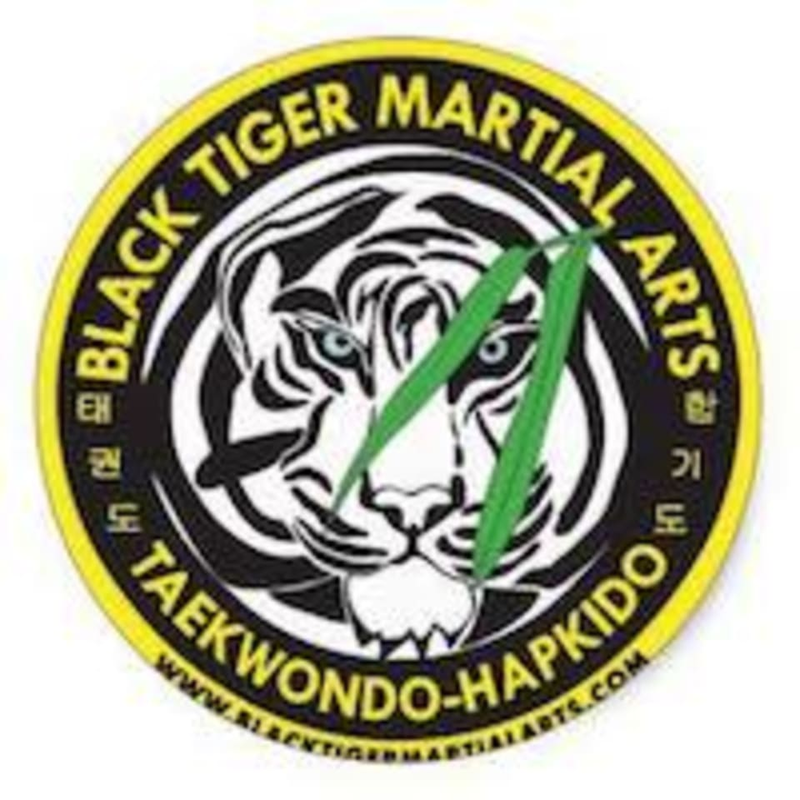 Black Tiger Martial Arts offers instruction and training in traditional Taekwondo, Hapkido and Olympic style sparring. In addition to these, they also offer Korean Weapons training, MMA, Kali and Tai Chi. All levels are welcome.